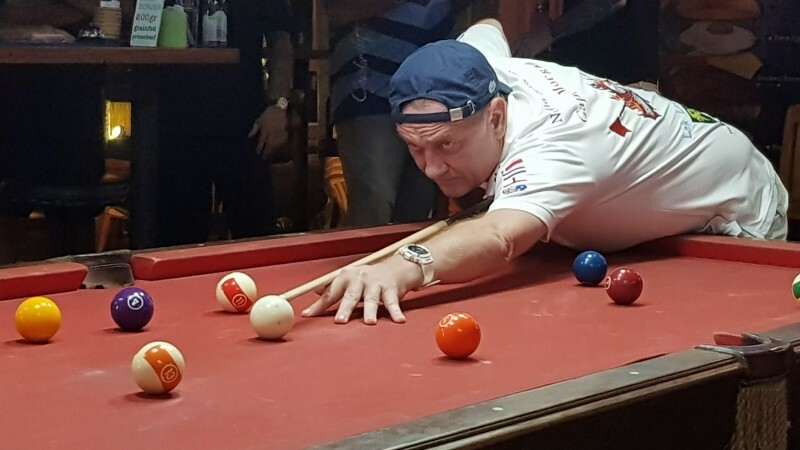 PHUKET: The eighteenth round of the Patong Pool League (PPL) sponsored by Thailand Pool Tables and Genius 2 Garden and Restaurant was played Thursday, March 21. 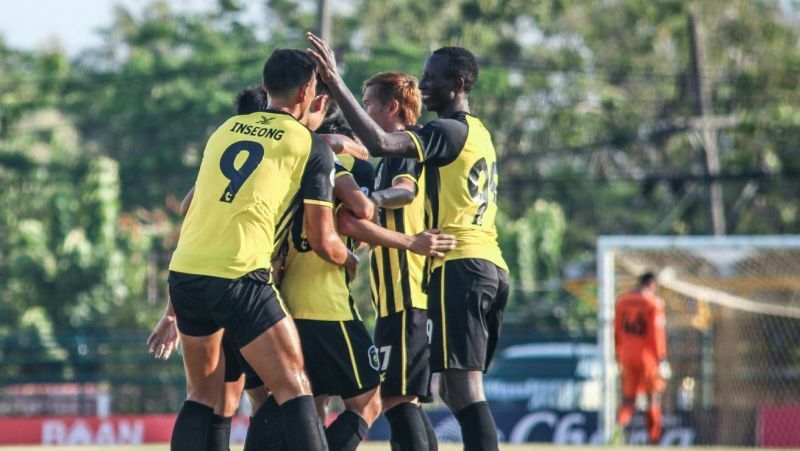 PHUKET: We start off this week’s report with a game featuring two recently promoted teams meeting for the first time ever in the RPL. On paper this would be a close match between White Hart BBQ and Stor Bar. In reality, things didn’t quite play as predicted. 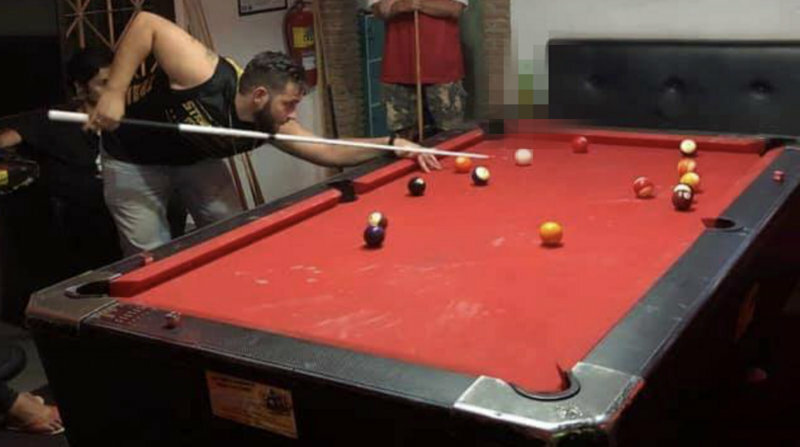 POOL: The 17th round of Patong Pool League (PPL) sponsored by Thailand Pool Tables and Genius 2 Garden and Restaurant was played on Thursday (Mar 14). 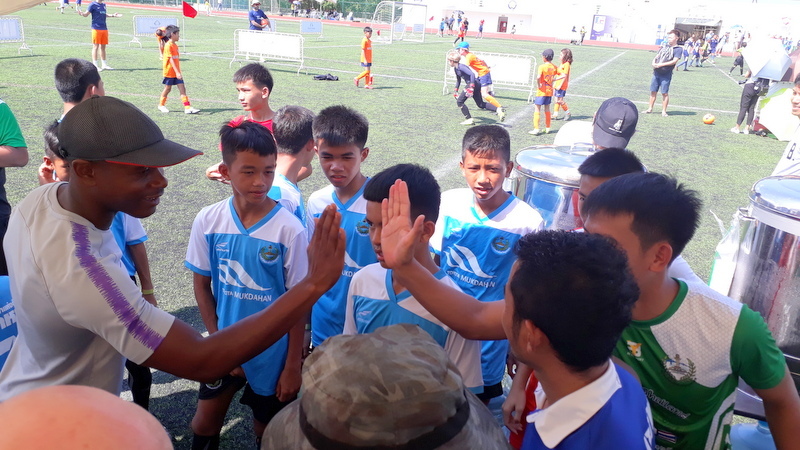 Last weekend, the Care 4 Thai Kids Foundation, Phuket Soccer Schools and Thanyapura teamed up to help a group of underprivileged boys from the Mukdahan region in northeast Thailand to have a special experience through football. 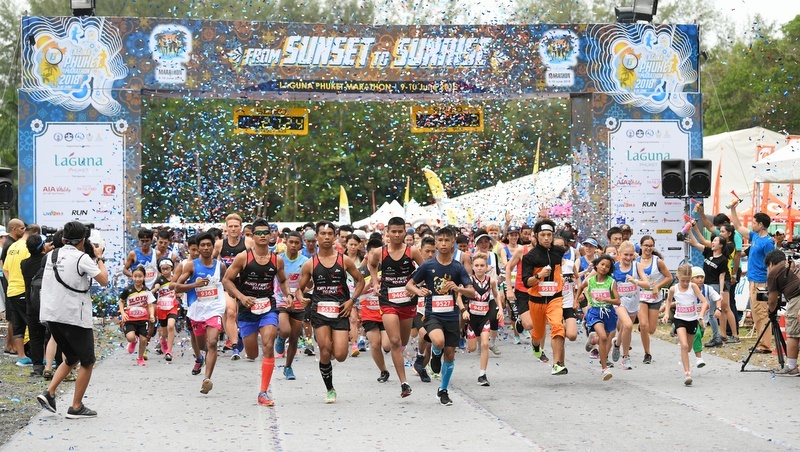 PHUKET: The award-winning Laguna Phuket Marathon returns for its 14th year to the “Best Sport Event Venue In Thailand” and organisers are expecting a bumper field of over 13,000 participants from more than 50 countries. 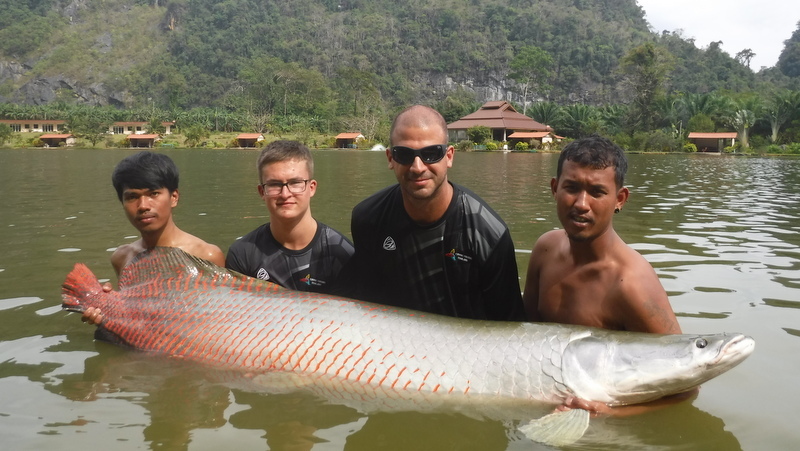 PHUKET: Kicking off week three, the pretty Pita Bar boys welcomed all-girl team Pink Sheep. 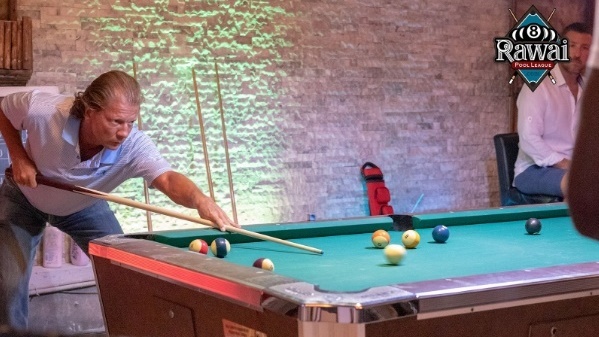 The home side took the first two games but Aey played some very good pool to beat Julien 0-2 to pull back a game for the girls. 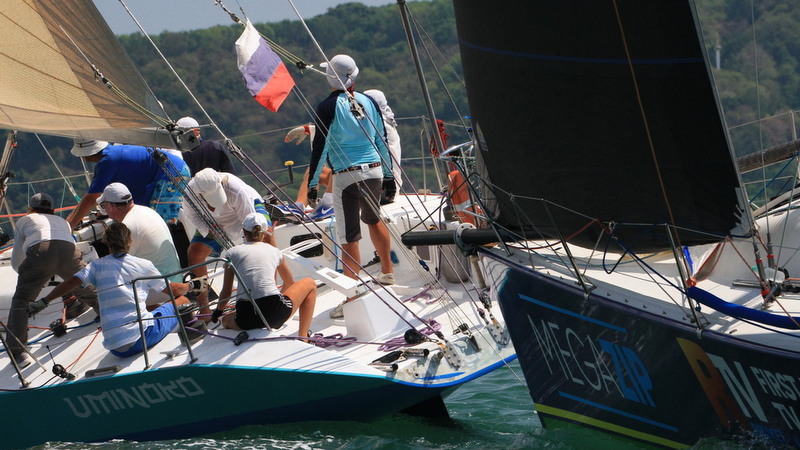 SAILING: There were three tight starts in the IRC class in the final day of racing in the Phuket Yacht Club (PYC) Sailors’ Regatta yesterday (Mar 10), with Megazip and Uminoko pushing each other to achieve an advantage at the start line. 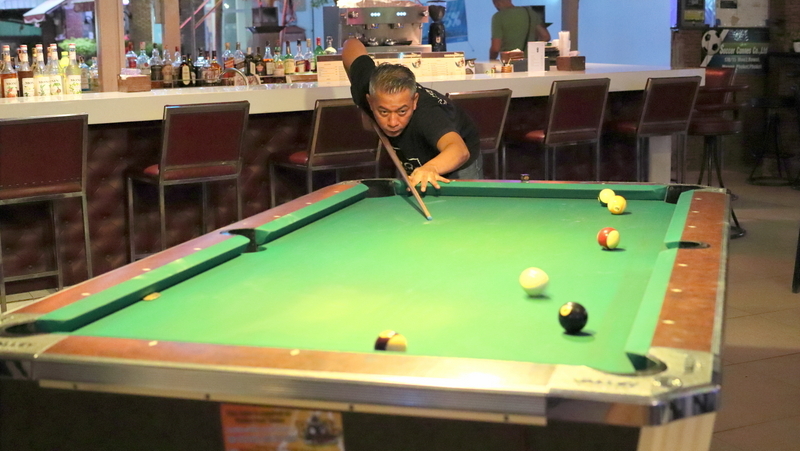 POOL: The 16th round of Patong Pool League (PPL) sponsored by Thailand Pool Tables and Genius 2 Garden and Restaurant was played on Thursday (Mar 7). 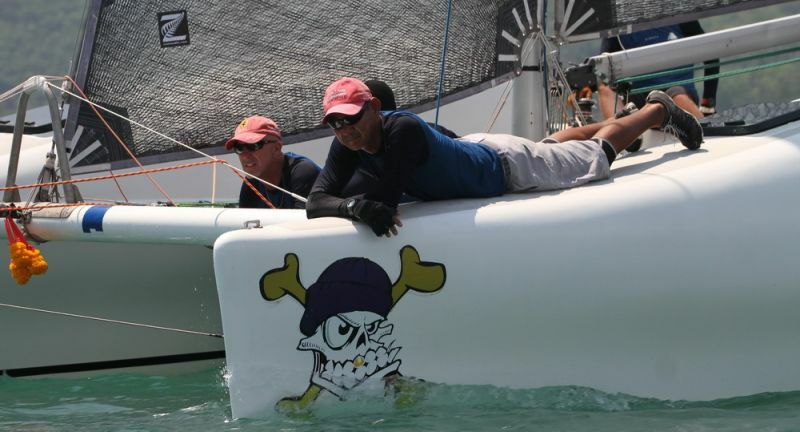 SAILING: More fine weather blessed the Phuket Yacht Club’s 2019 Sailing Regatta, being held in Ao Chalong, yesterday (Mar 9). After a short delay due to lack of wind, the PYC race committee and PRO Matt McGrath got off three windward-leeward races in a light breeze of five to eight knots. 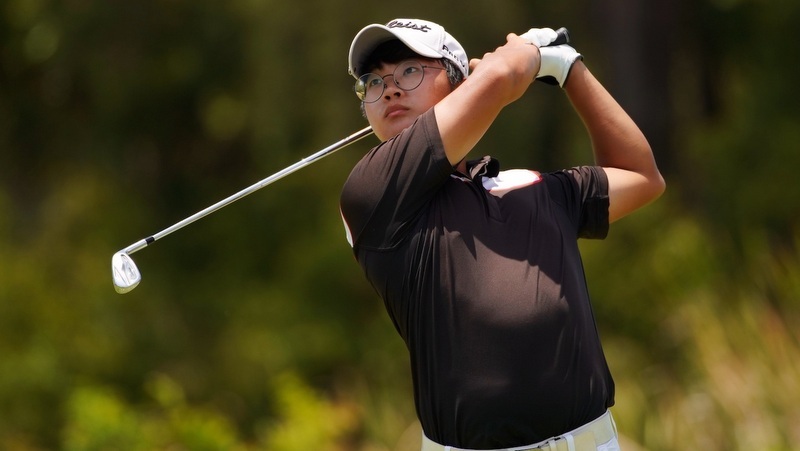 GOLF: Korean amateur Dongmin Kim closed with a 2-under 68 yesterday (Mar 8) to hold off former Web.com Tour players Alex Kang of the US and Stuart Macdonald of Canada to win the PGA TOUR Series-China’s third and final Global Qualifying Tournament held at Laguna Golf Phuket this week. 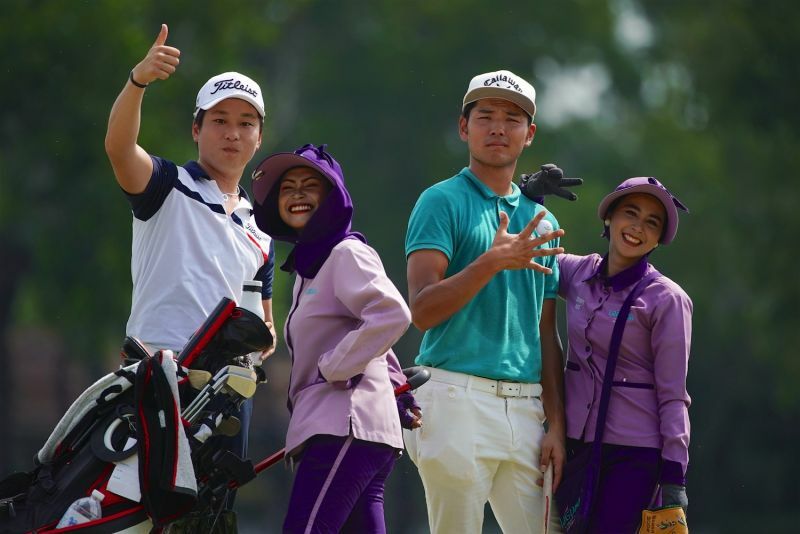 PHUKET: Laguna Golf Phuket will become the first golf course to host a PGA TOUR Series-China event outside of mainland China when it hosts the Tour’s third and final Global Qualifying Tournament from March 5-8. 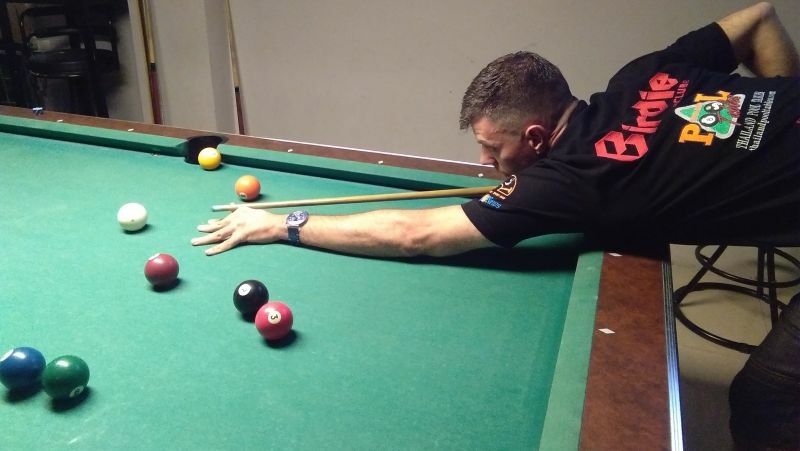 PHUKET: The 14th round of the Patong Pool League (PPL) sponsored by Thailand Pool Tables and Genius 2 Garden and Restaurant was played on Thursday Feb 21. 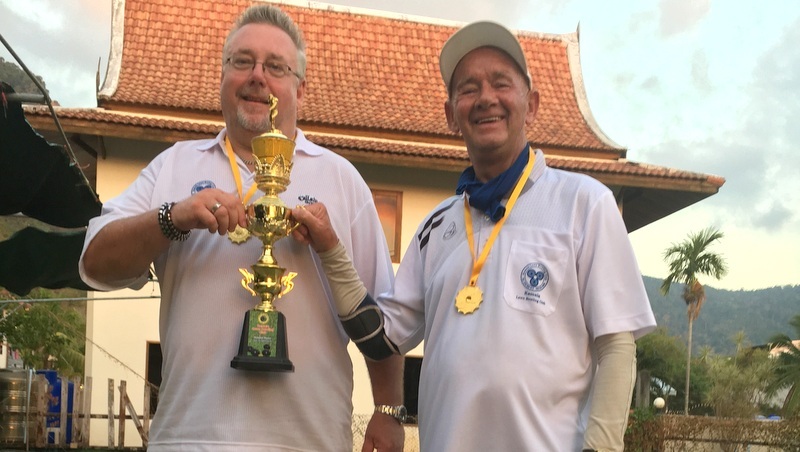 PHUKET: The first game in week two features last season’s Division B champions Rose’s Bar who played host to neighbouring Masaya Bar.